I had never really looked at the makeup in Poundland until one of the ladies in a beauty group I am a member of mentioned that one of their eyeshadows is perfect for contouring for people with a fairer complexion. That eyeshadow is the Make Up Gallery Colour Story Eyeshadow in Cappuccino. As someone with fair skin it can be difficult to find reasonably priced contour products that do not come off too dark when applied to the skin. So, the next time I was in Poundland I had a look for this eyeshadow and found the last one in my local branch! I was excited to get it home as soon as possible to try it out. I was nervous when I first opened it as I thought it looked too cool for me. Even though I have fair skin I am warm toned (yellow based) as opposed to cool toned (pink), so I have to be careful when contouring not to use a product that has too much of a cool grey colour to it as it looks awful. I was pleasantly surprised when I swatched Cappuccino to find that there was a reasonable amount of pigment to the eyeshadow and the colour looked to be pretty good. I applied the product under my cheek bones, on my temples and under my chin and was very pleased with how it looked. Cappuccino is a great colour for me and I believe it would suit those with fair to light complexions with either cool or warm undertones. The product is buildable so you can either achieve a lightly contoured look, or go a bit heavier if that is your preference. Cappuccino sits well over the top of liquid or powder foundation and blends nicely with other products on the face. It has good staying powder, though it does fade ever so slightly, and is still visible at the end of the day. 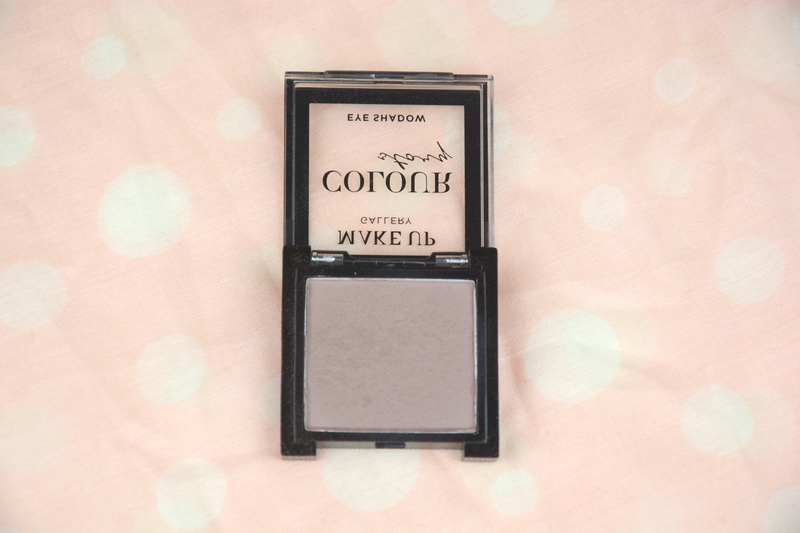 Overall I am so pleased I have found an affordable contour product and would highly recommend you purchasing this if you are in the market for this type of product – and you can’t go wrong for £1. 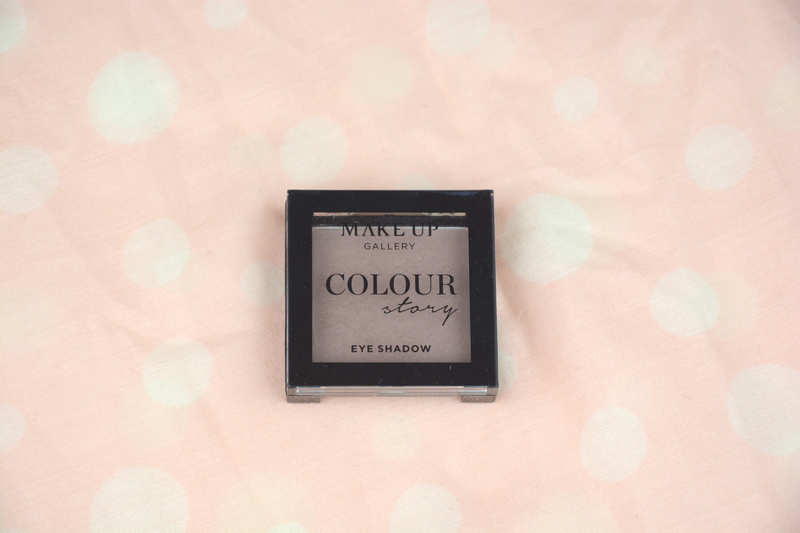 The Make Up Gallery Colour Story Eyeshadow in Cappuccino retails for £1 and is available in Poundland stores.